Come celebrate Earth Day at the Sterling Park Recreation Center. 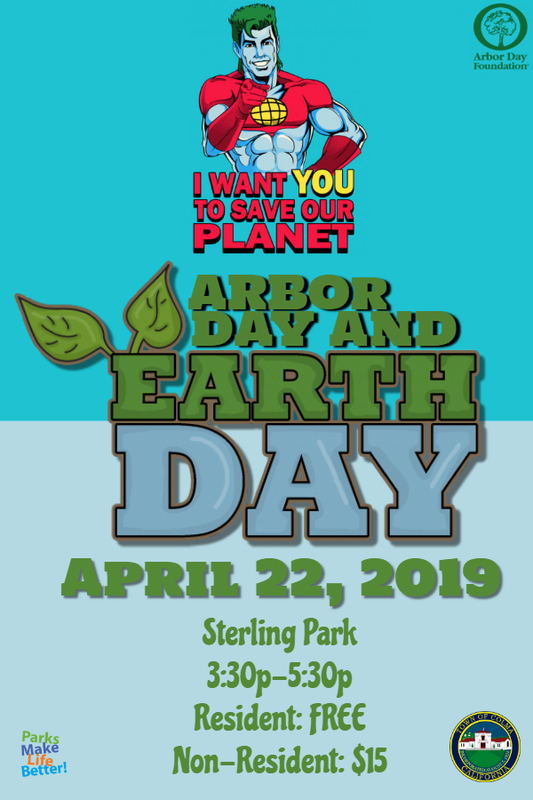 Recreation Staff will host Arbor & Earth Day activities, refreshments, and giveaways will be provided. Please enroll for this program one week prior to the event date so we have enough goodies for everyone.